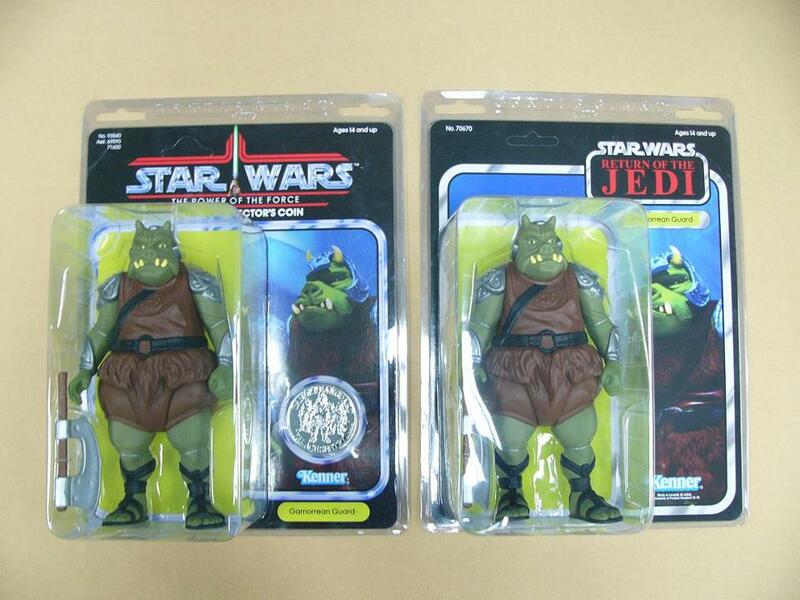 Gentle Giant has revealed a new pic showing their upcoming Star Wars Jumbo Gamorrean Guard in-package. 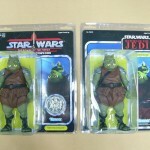 There are two figures shown, the standard release and the Gentle Giant Collectors Club exclusive version. The exclusive version comes packaged as a Power of the Force release, which even includes the commemorative coin. See a larger version by clicking the thumbnail.